With more and more people now getting their hands on the iPhone XS and iPhone XS Max, we’re starting to see even more videos posted to YouTube in which the new flagships are put through their paces. 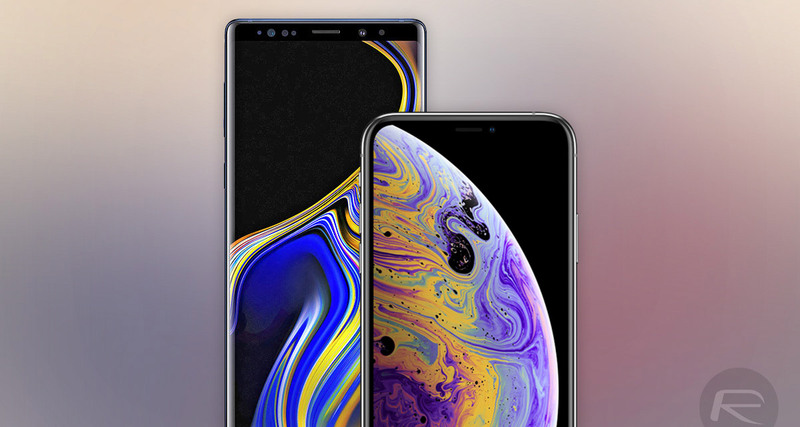 Somewhat predictably, many are taking the new iPhones and pitting them against the best of the rest, namely the recently released Samsung Galaxy Note 9. Personally I am not a huge fan of these supposed ‘real world’ tests in which multiple apps are opened and then re-opened to see how many stay in memory, but here we are again. The latest such video comes courtesy of PhoneBuff which actually takes things to a new level and at least adds a degree of uniqueness to proceedings. When carrying out their speed tests a robot arm is used in order to remove any human interface that could taint the results. I am not sure exactly how much of a difference that really makes to the results, but it’s certainly cool to watch. The idea behind these tests is to launch a number of apps and games in sequence and then do the same in reverse to see how the phones handle initial startup and then memory management. 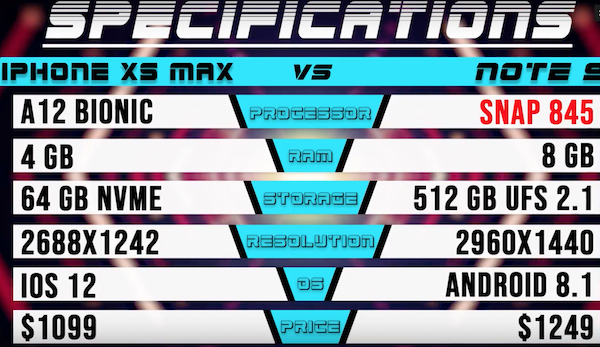 There is plenty of debate to be had as to whether this really does convert to real-world use, but with the top-end 8GB RAM variant of Galaxy Note 9 completing the test around noticeably slower than the base 4GB RAM variant iPhone XS Max, we suspect Apple will take it regardless. Check the full video our and make your own judgement, if only to see the cool robot arms in action. Its all about software, android was always few steps back when it came to speed.